Travel on an epic road trip through some of the most beautiful and Instagram-friendly scenery you will ever see. The best way to experience summer in Norway is to travel around. as you move from one unforgettable place to the next. A round trip is a perfect way to do what you want, at your own pace, whether it is on foot, by train, by car or even on a longboard. Go hiking in raw, untouched nature, summer skiing in the mountains or surfing on the northern waves. Enjoy the long and relaxing days in the city before jumping into the picturesque fjord late at night. It is all possible. 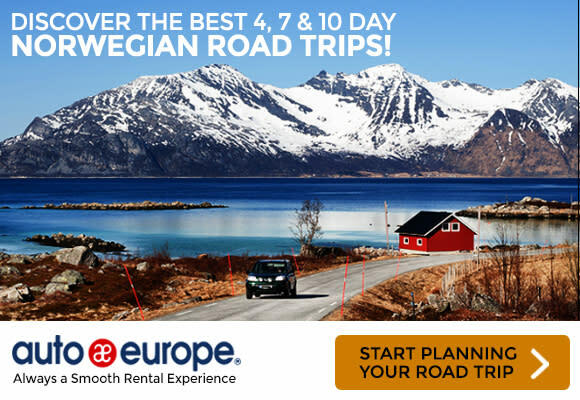 So summon your best travel mates and start planning your epic road trip through Norway with the tips and suggestions on this page. Don't forget to tag all your awesome Instagram Norway photos with #VisitNorway and we might repost your adventures. 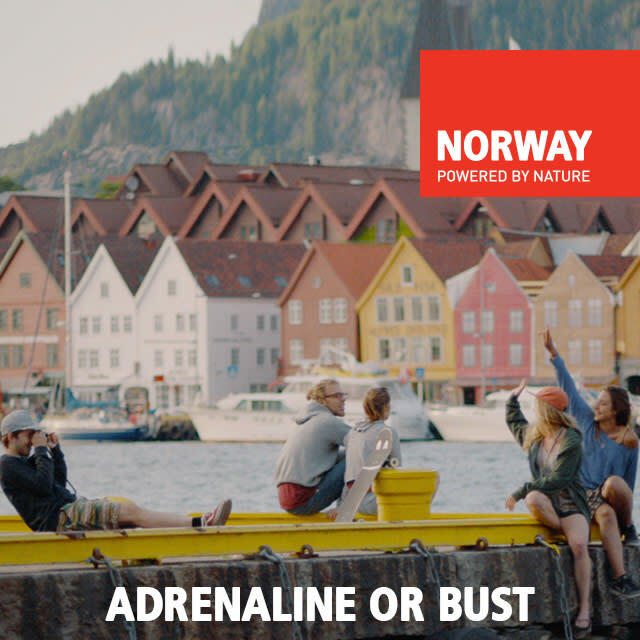 So summon your best travel buddies and start planning your epic road trip through Norway with the tips and suggestions on this page. 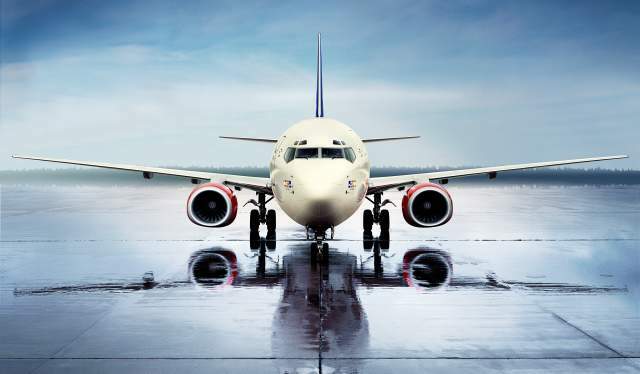 Fly to destinations all over Norway from London, Manchester, Birmingham and Newcastle with SAS. 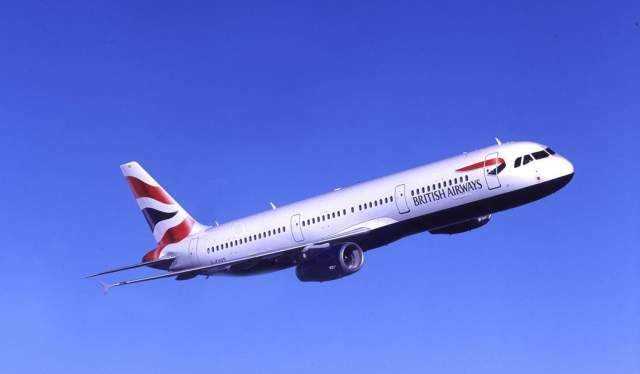 British Airways aircraft takes off. 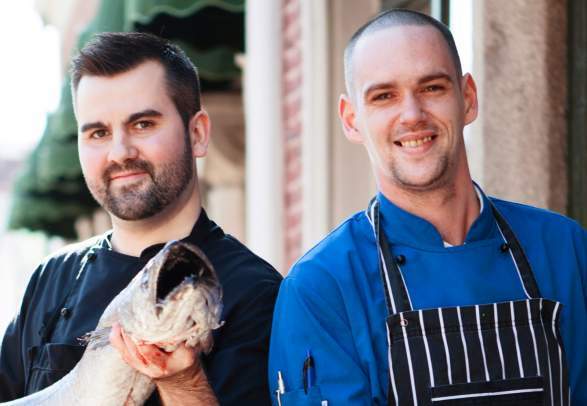 Fly to Bergen, Oslo and Stavanger from London Heathrow with British Airways. 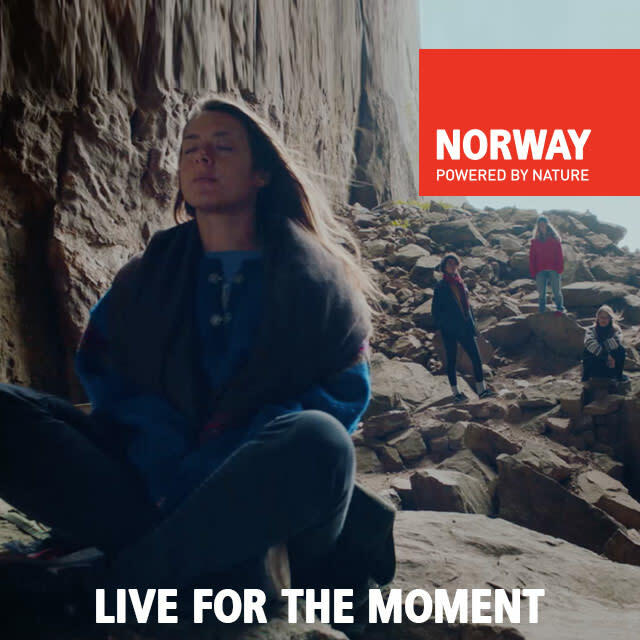 See it all with Norwegian. 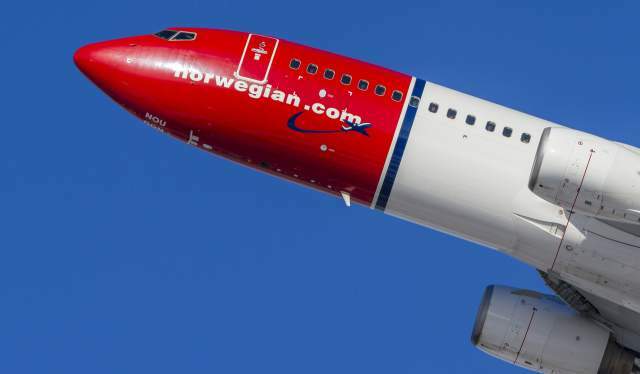 Fly to destinations all over Norway from London Gatwick, Manchester and Edinburgh with Norwegian. 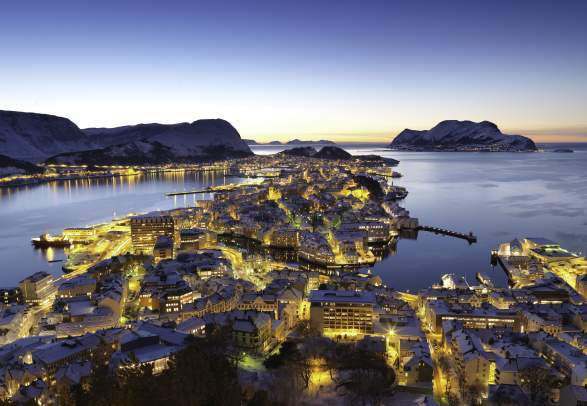 Find three things to see and do in Ålesund.